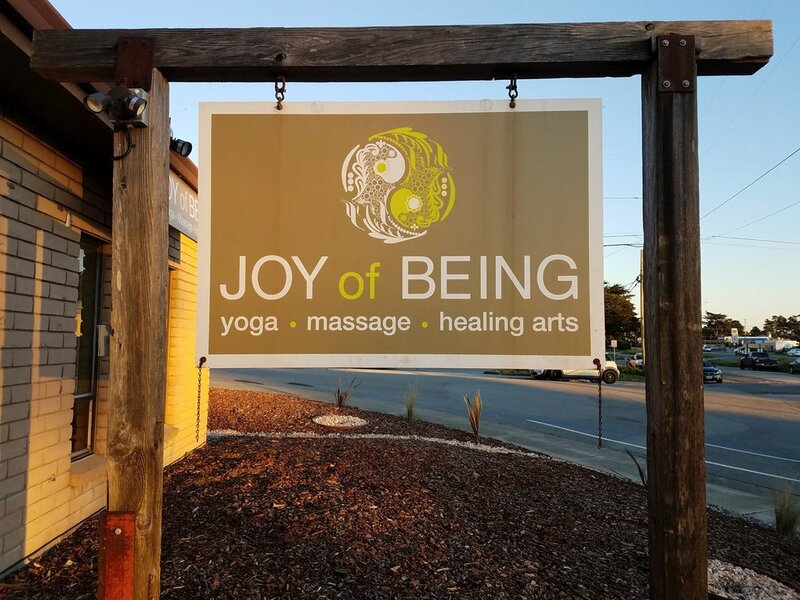 Joy of Being is a shared space studio offering yoga, massage and other healing arts. 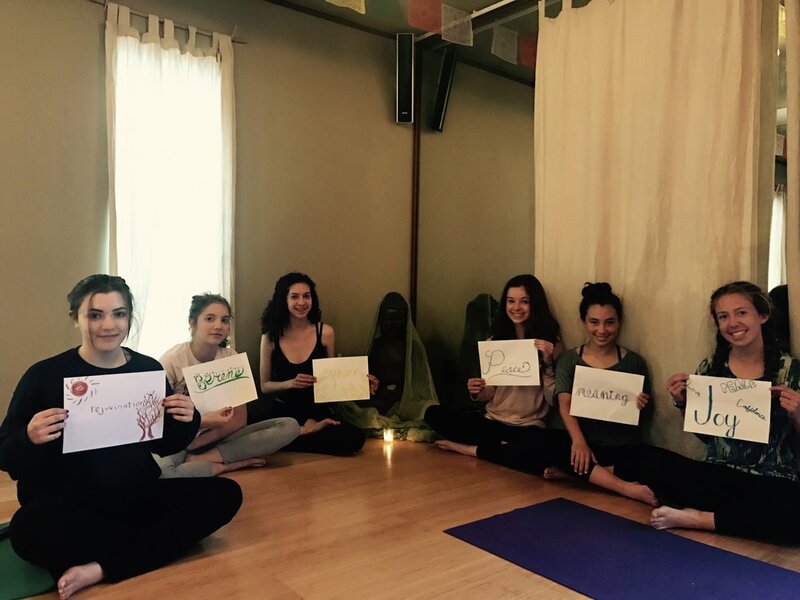 Our KULA (the Sanskrit word for community) includes the entire Bay Area: San Francisco, the Peninsula, Pacifica, Half Moon Bay, El Granada, Moss Beach and Montara. 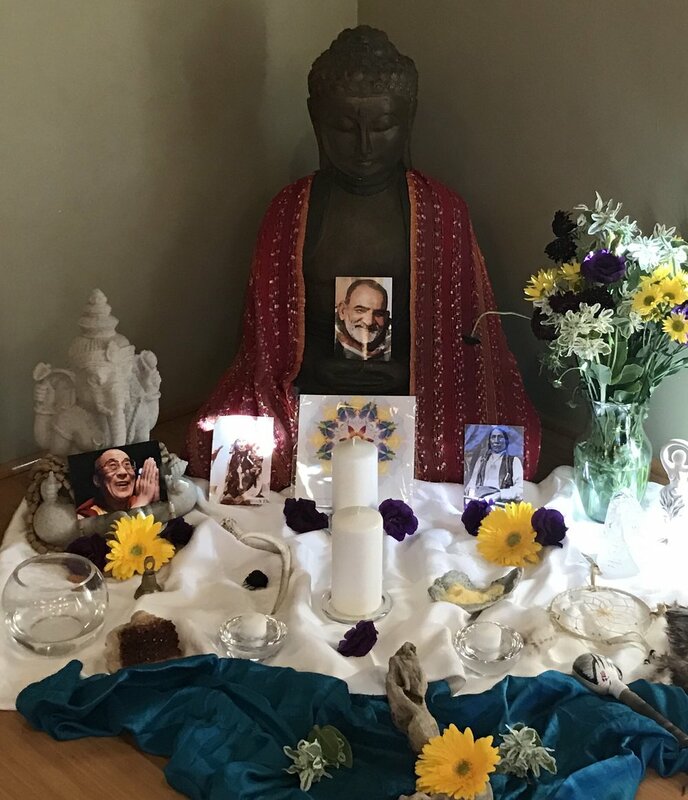 Joy of Being opened its doors in 2008 with the strong intention of building KULA, a community of practitioners who are passionate about supporting people to experience and actualize Joy in being and living. 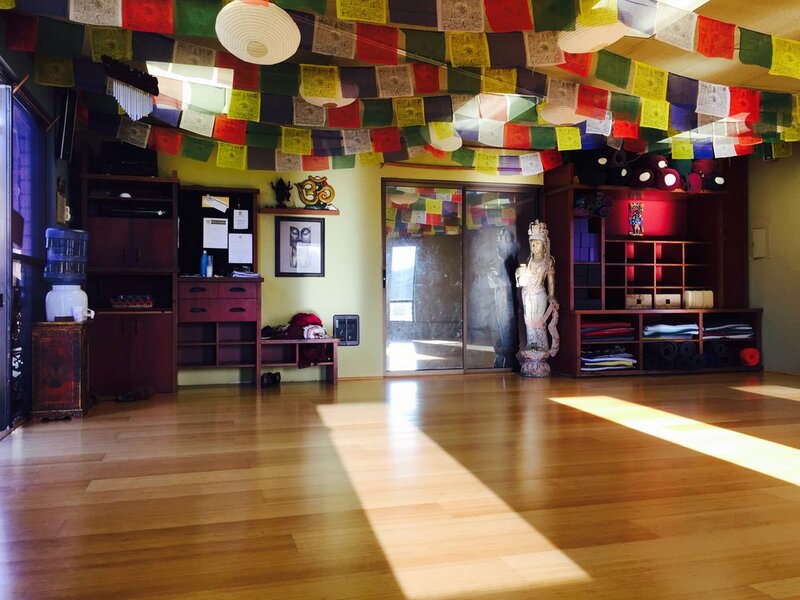 The studio is a shared space for practitioners, healers and instructors, located in beautiful, serene Moss Beach, just off Highway 1 between Pacifica and Half Moon Bay.Our community includes the entire Bay Area: San Francisco, the Peninsula, Pacifica, Half Moon Bay, El Granada, Moss Beach and Montara. 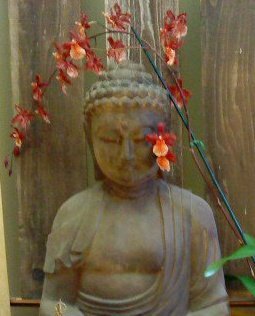 “Joy of Being was built with such care and good intention that you can feel a huge wave of love when you walk through the doors. 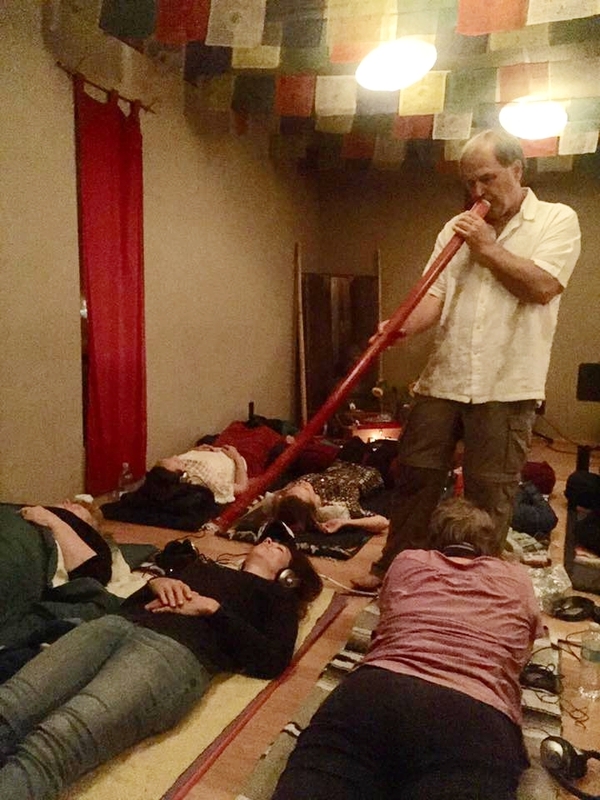 There is an amazing group of healers and teachers who all have dedicated their lives to making the world better and life more full. 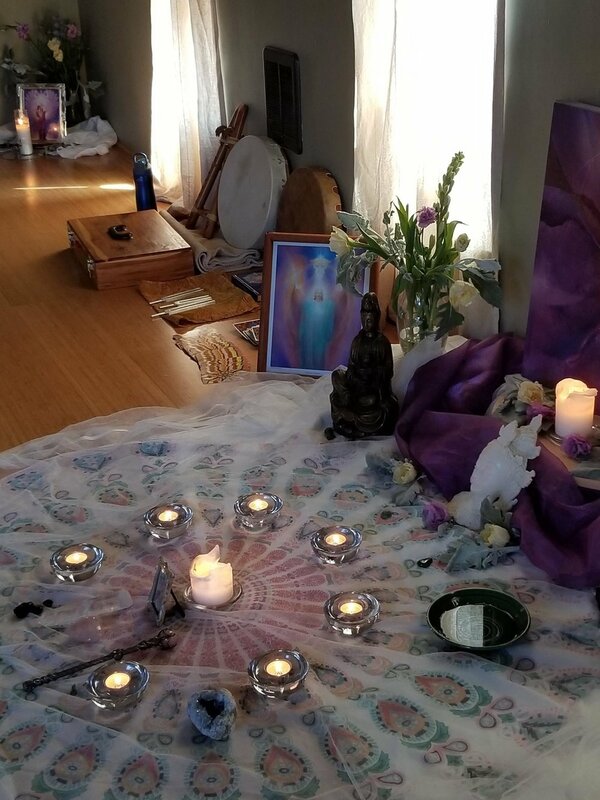 Whether you are looking for a massage, a yoga class, an experience of Quantum healing, (just a few of the things offered here)...you will be gently guided to a deeper alignment and connection with yourself and with the truth of the universe. 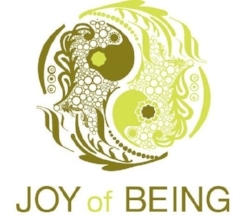 I highly recommend Joy of Being for anyone and everyone!" 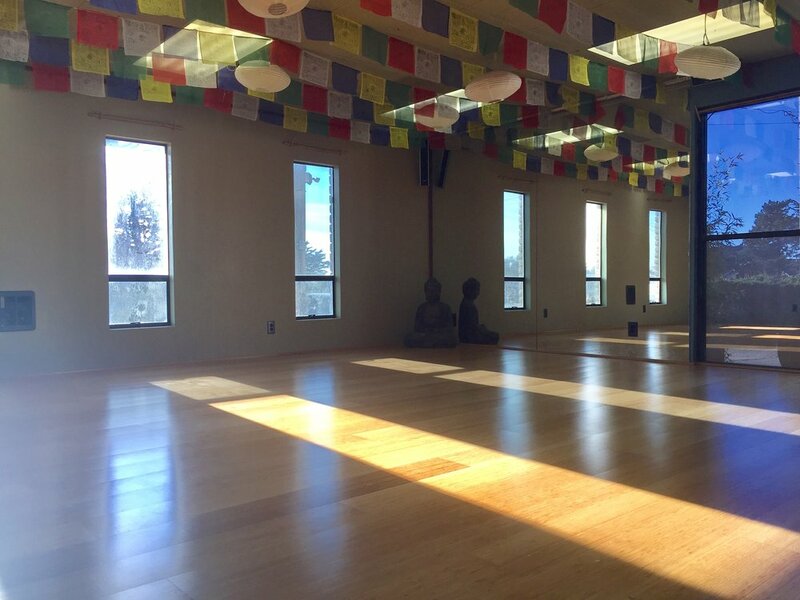 The Joy of Being studio is also available for rent for private and group classes, events and workshops. 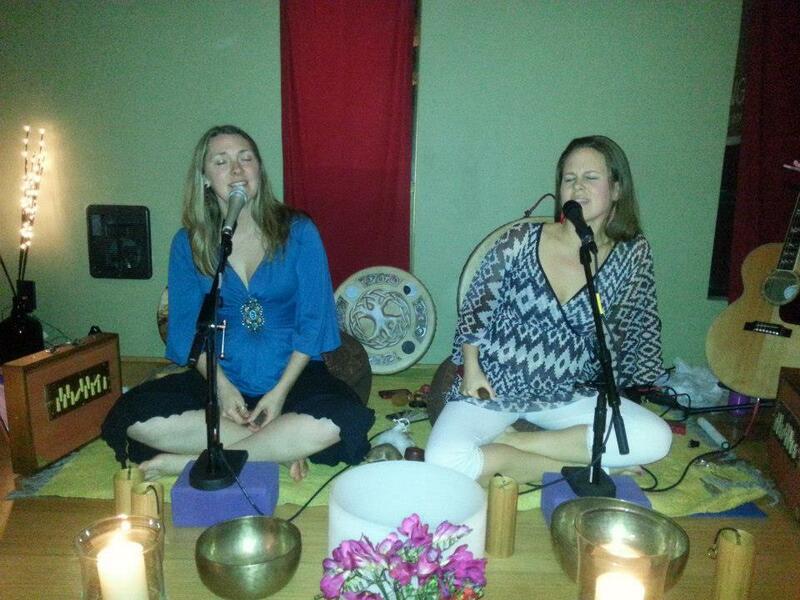 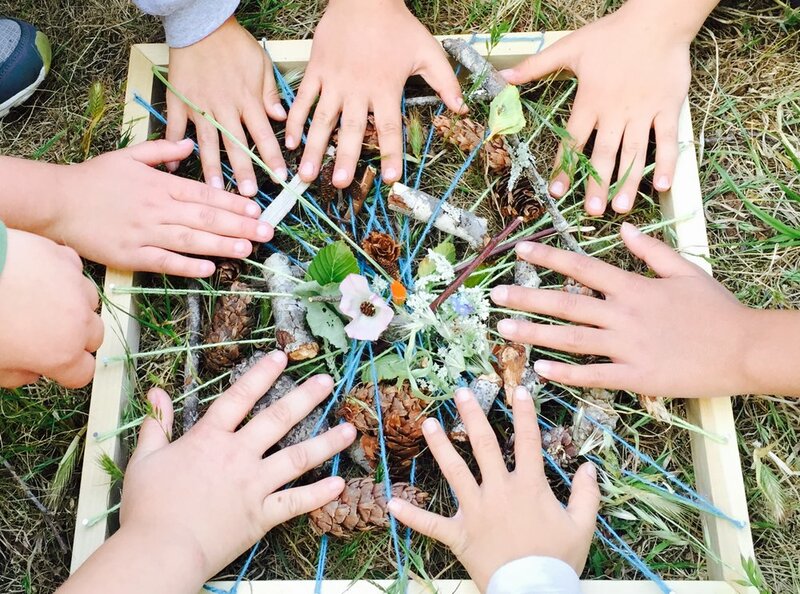 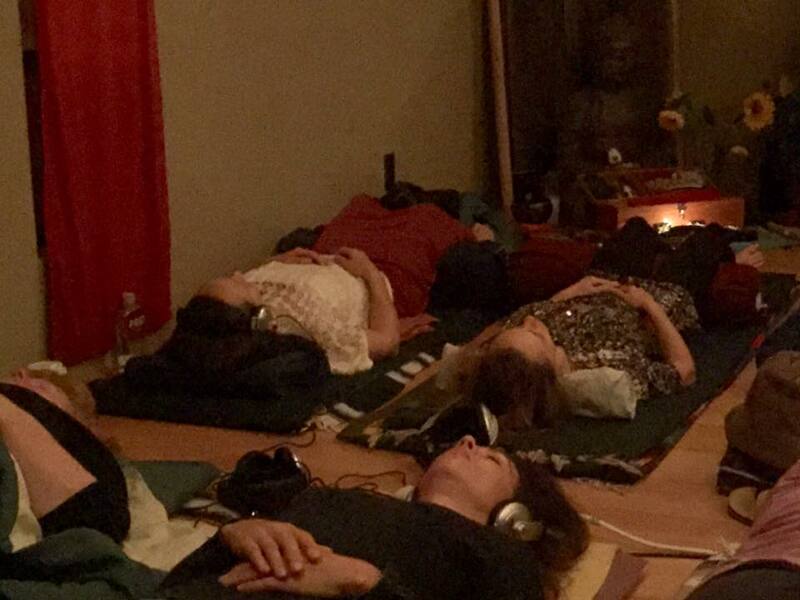 Bring your students and clients to our sacred space for a transformational experience they will never forget. 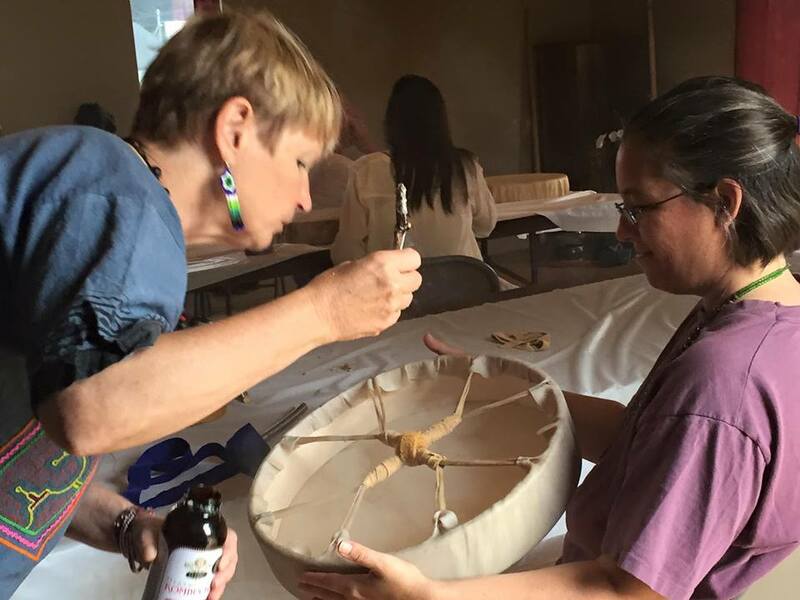 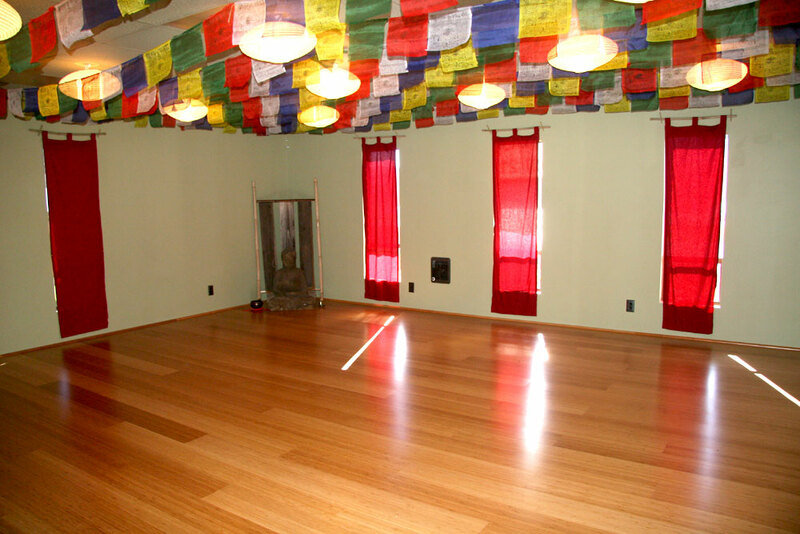 The studio has profound healing energy and assists in facilitating groups to a high vision of wholeness.